Carbonology Sport surfskis are manufactured in South Africa and are renowned for their manoeuvrability, lightness and elegant high-tech fittings. They produce a number of models to suit your weight and paddling ability. Carbonology Sport are also the exclusive designers of the world’s first K1 SOT (sit on top kayak) and produce what is regarded worldwide as the fastest double ski on the market today. The SS1 Splash is the newest addition to the Carbonology Sport fleet. This is a great boat to introduce children to the sport of ski paddling but has also proven to be a hit with smaller intermediate women who struggle with the full sized boats in the CS range. Has all the features that the full sized skis have to offer but on a reduced scale. This is the most stable boat in the CS range. Aimed at the beginner, recreational and fun segment of the paddling market the SS1 Cruze features exceptional stability and comfort as well as some integrated features to reduce the barrier of entry into surf ski paddling. There is also a touring version available with watertight compartments. 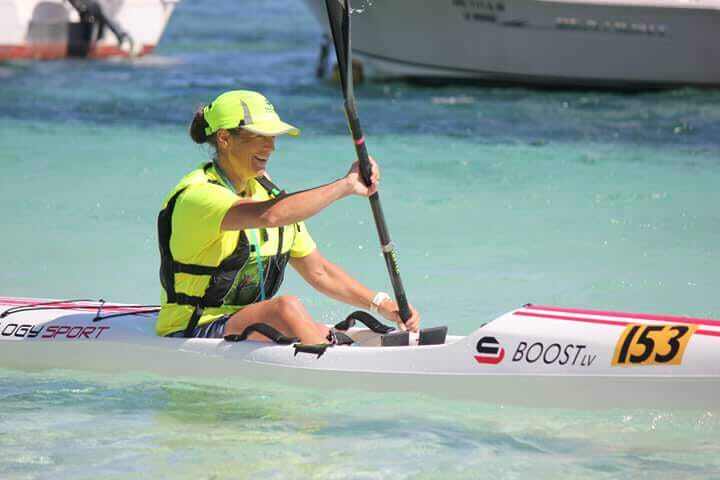 BOOST – The SS1 Boost is aimed at entry to intermediate paddlers who are looking for a ski that offers great run-riding capability, speed and handling without compromising its stability. BOOST LV- SS1 Boost LV (Low Volume) was introduced in 2018 to cater for smaller framed guys or gals of beginner to intermediate standard. VAULT- For Intermediate paddlers up to 80kg the SS1 Vault offers stability, comfort and great manoeuverability allowing non-elite racers the opportunity to achieve their best results. 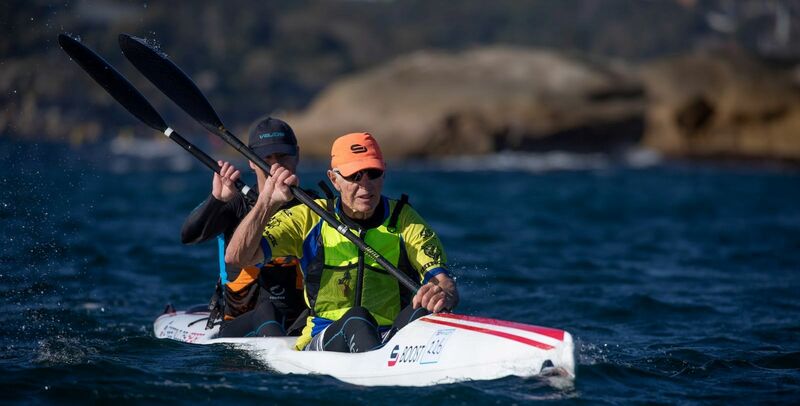 ZEST – For Intermediate paddlers over 70kg the SS1 Zest has more volume than the Vault and is slightly more stable. With added stability, the paddler can experience increased confidence in his/her ocean paddling without sacrificing performance. PULSE – For experienced paddlers up to 80kg the SS1 Pulse is the fastest boat in the CS range for lighter paddlers. It’s design has been optimized to reduce the wetted surface area and waterline drag. The hump has been lowered enabling an effective leg drive. Combine this with radical cutaways for one of the best catch entries available. This ski can accommodate paddlers up to 6ft 4inches and has been successfully raced by paddlers between 50kg and 80kg. Successfully raced by Hayley Nixon in 2016 to win the Women’s World Surfski Championship. The Carbonology Sport specific Spec ski for surf racing includes single easy adjust footwell, multiple Neoprene handles and double bullet bailers. It punches through the surf and clears water well getting you through the surf line quickly. Links the runs and surfs well getting you through the break zone and across the finish line before your opposition. The Epoxy vacuum process gives you a higher glass to resin ratio giving you the strongest and toughest ski on the market. These skis are Spec weight at 18kg and SLSA approved. BOOST – The latest addition to the Carbonology Sport Double fleet the SS2 Boost is for beginner and intermediate paddlers requiring more stability without compromising speed. 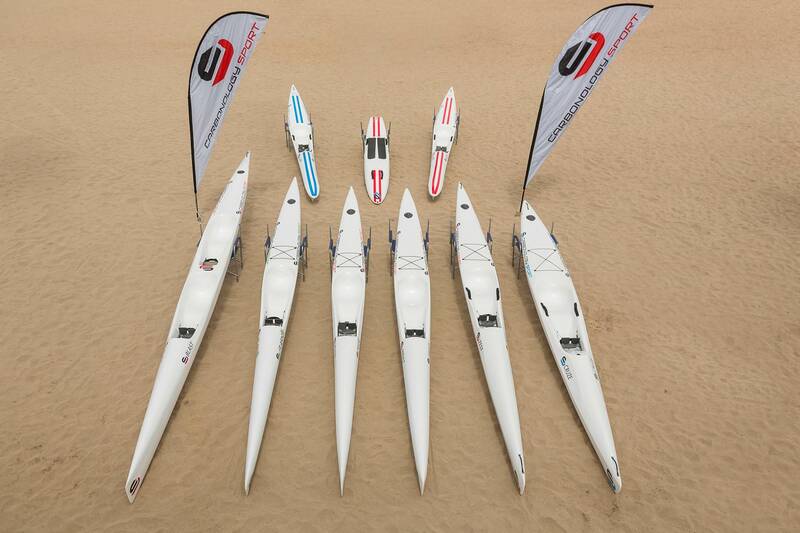 BLAST – For experienced paddlers only the SS2 Blast is widely regarded as the fastest double ski in the world. Very fast with a comfortable aggressive seating position allowing maximum paddling power.